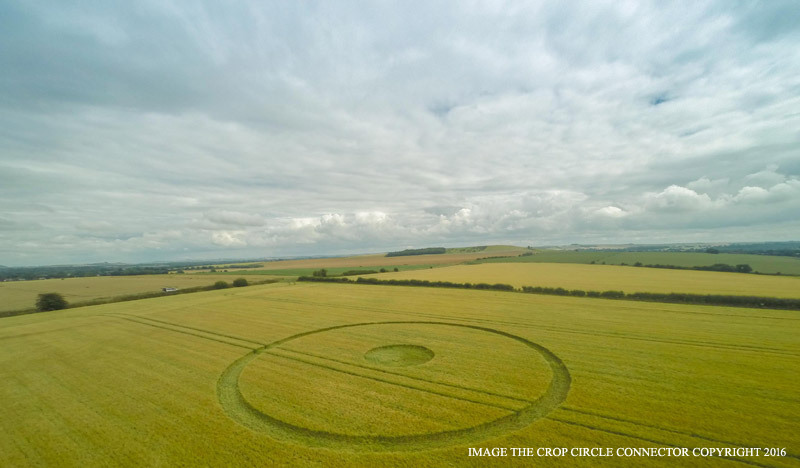 A simple ringed circle that appeared on the Wessex Ridgeway above Devizes. 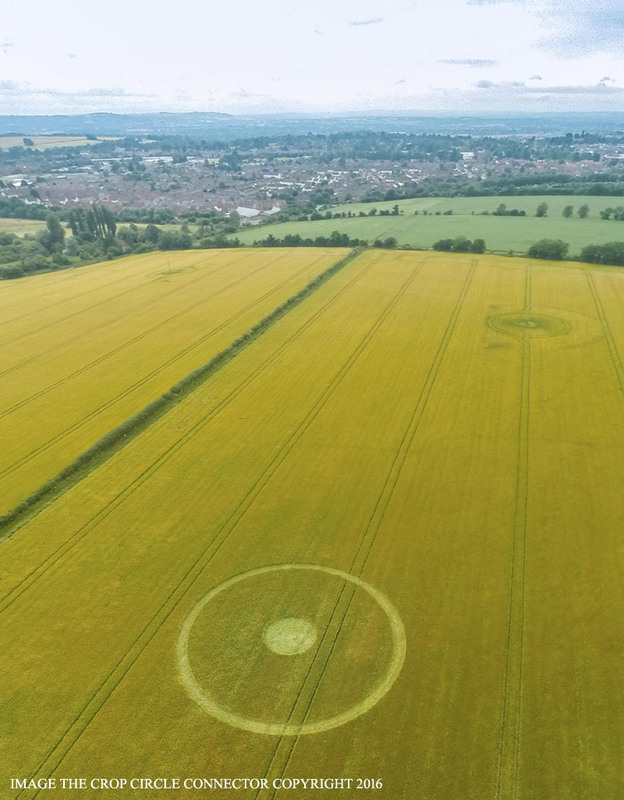 Reported on 16 July. 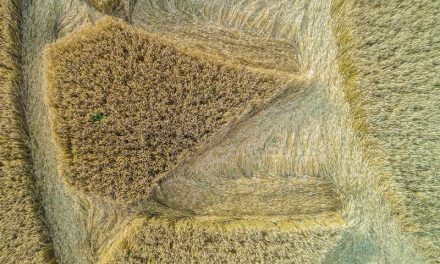 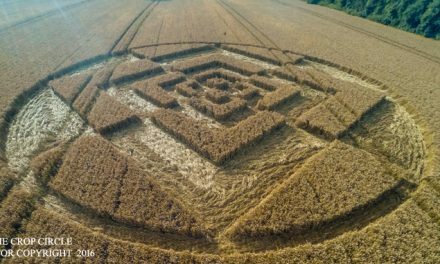 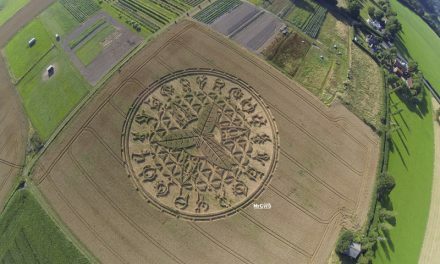 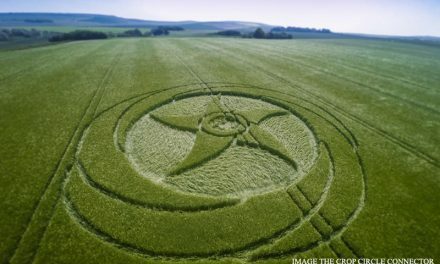 All photographs on this page courtesy of the Crop Circle Connector.